Taking the train to NYC? Parking.com offers over 100 parking locations throughout the NY/NJ Metro area including the NJ Transit Ramsey Station; click on the address for more info about this parking location. NJ Transit’s Ramsey 17 Station is making the daily commute more convenient and less expensive. Discount parking options at the 1,250-space parking deck and additional express morning trains to Secaucus and Hoboken are providing Ramsey 17 riders enhanced daily and monthly rail service. 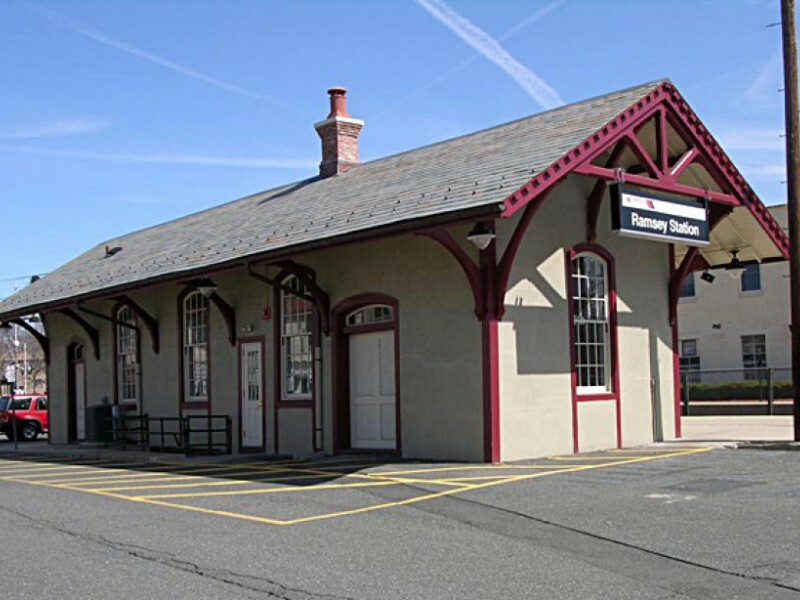 Conveniently located on Route 17 South, Bergen county train customers now have a less stressful transportation option.